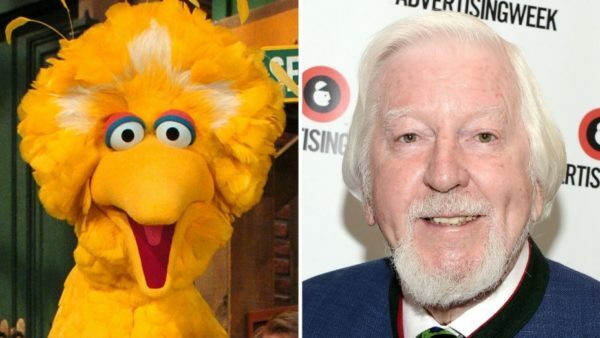 The puppeteer who has played Big Bird on Sesame Street is retiring after nearly 50 years on the show. Caroll Spinney, 84, announced in a statement Wednesday that he’s handing over Big Bird and his other character, Oscar the Grouch, to younger performers. Thursday will be his last day on the program, which he joined from the start in 1969. Spinney said he didn’t feel like his work was important until Big Bird helped him find his purpose. “I always thought, ‘How fortunate for me that I got to play the two best Muppets'” he said in an interview with the New York Times. Spinney says the physical requirements of performing the characters had become difficult and he developed problems with his balance. He stopped doing the puppeteering for Big Bird in 2015 and now only provides voices for the iconic character, as well as for Oscar.